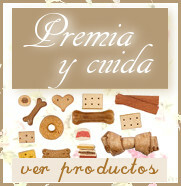 Fish4Dogs Sea Biscuits Squares 100 Gr. 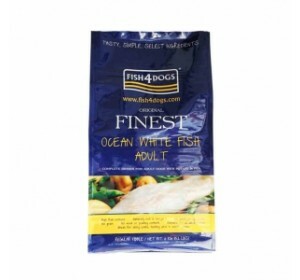 Fish4Dogs Sea Jerky Tiddlers 100 Gr. 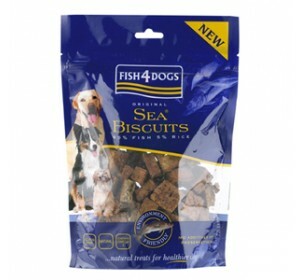 Fish4Dogs Sea Biscuits Tiddlers 100 Gr. 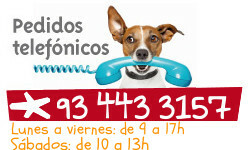 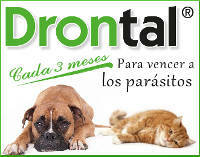 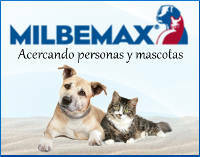 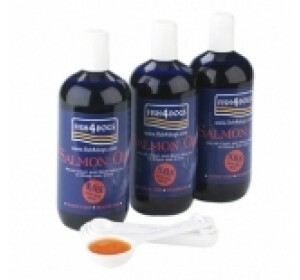 Fish4Dogs Salmon Oil 100 Ml. 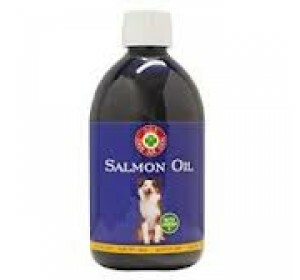 Fish4Dogs And Cats Salmon Oil 500 Ml. 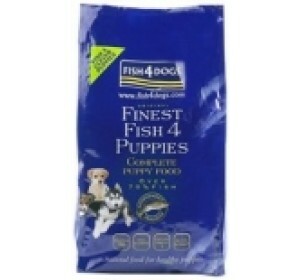 Finest Fish4Puppies Complete 12 Kg. Finest Fish4Puppies Complete 1.5 Kg. 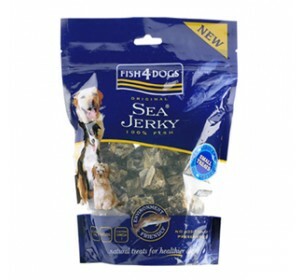 Fish4Dogs Sea Jerky Skinny Strips 100 Gr. 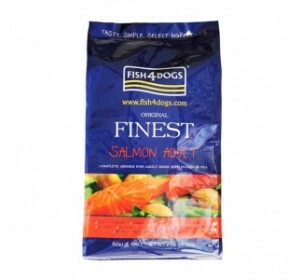 Fish4Dogs Sea Jerky Fish Twists 100 Gr. 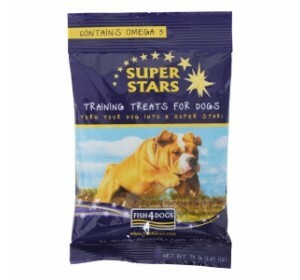 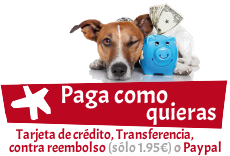 Fish4Dog Super Star Training Treats 70 Gr. 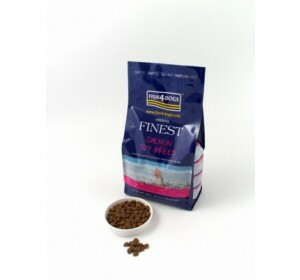 Fish4Dogs Sea Jerky Fish Bones 100 Gr.